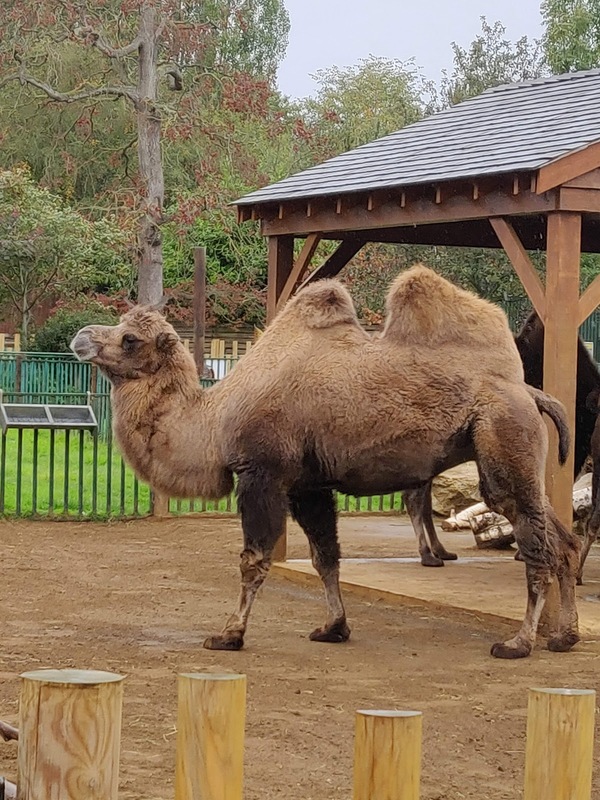 It's been over 20 years since I last visited Paradise Wildlife Park near Broxbourne in Hertfordshire, now home to over 400 species from arachnids to zebras, and around 30 life-sized moving (and roaring) dinosaurs! 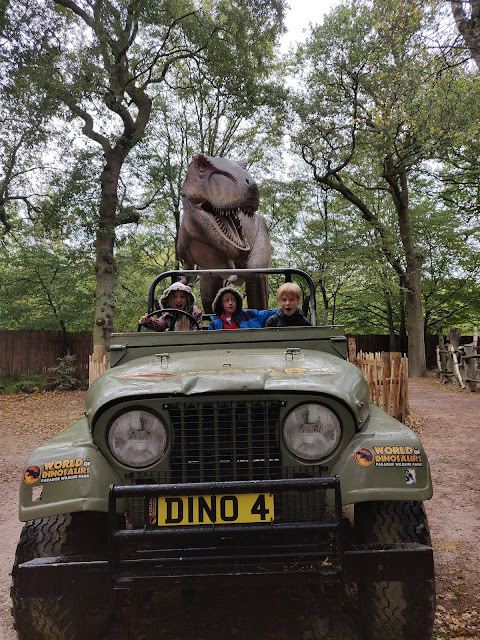 Since then I've had five more children, the years have flown by and for one reason or another I never managed to get back there - I was very glad that this year we finally managed to take our youngest three children ( aged 10, 12 and 13) to this lovely attraction. I have to admit my teenaged son was a little jaded in his enthusiasm for our visit on Saturday, especially when he saw the rain. I adopted my best jolly hockey sticks voice, found him a waterproof and herded him into the car with his siblings. 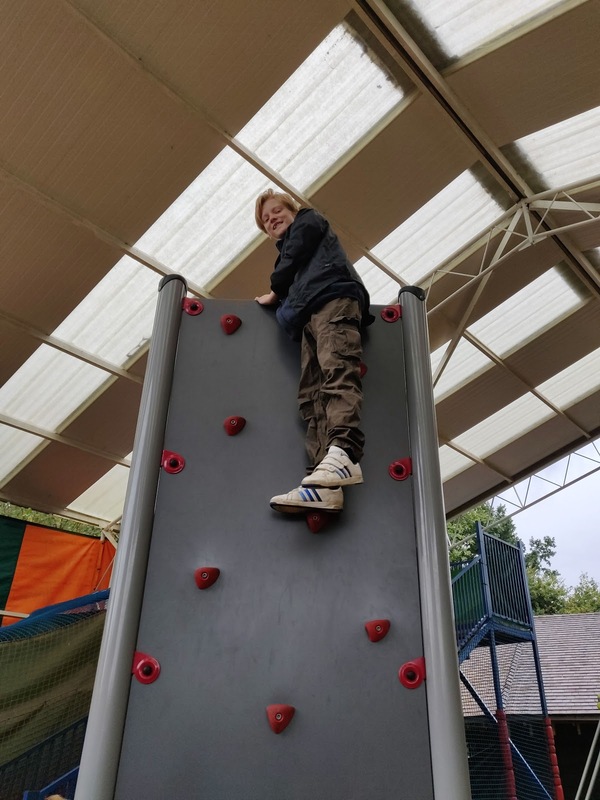 Within minutes of arriving at Paradise Wildlife Park he was enthusiastically shimmying up a climbing wall before hurtling several times down a giant bumpy slide. His brother and sister was also having fun and I had to coax them away from this, one of five adventure playgrounds in the park, to see some animals. 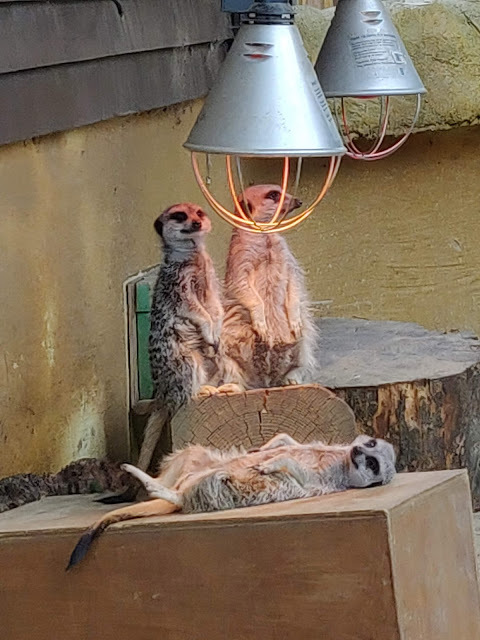 We spent a happy few hours exploring the park and were delighted to discover we could see all three of the children's favourite animals - ring tailed lemurs, a red panda and everyone's fave, meerkats. 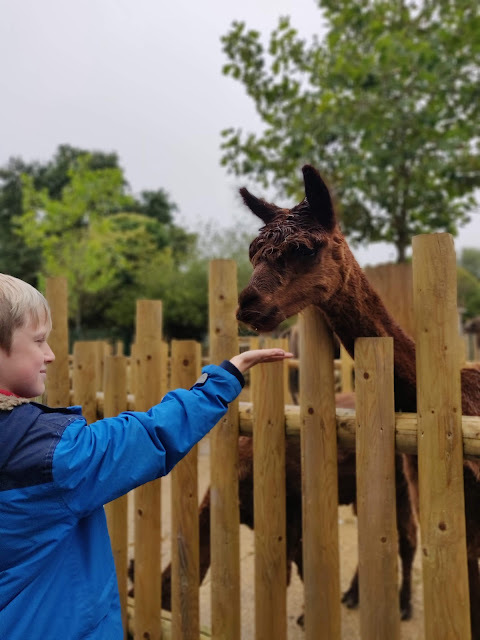 There is animal food for sale in the park and a list telling you which animals you could feed (backed up with signs on each enclosure) We were very excited to be able to feed the alpacas! 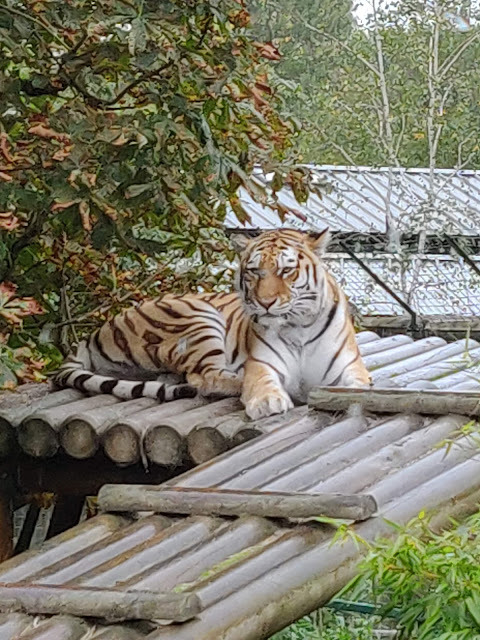 A fantastic buggy and wheelchair friendly raised walkway meant we got a great view of the big cats. You can even take a break in a the Tiger Treetops Cafe and enjoy a drink, snack or sandwiches while admiring the tigers. 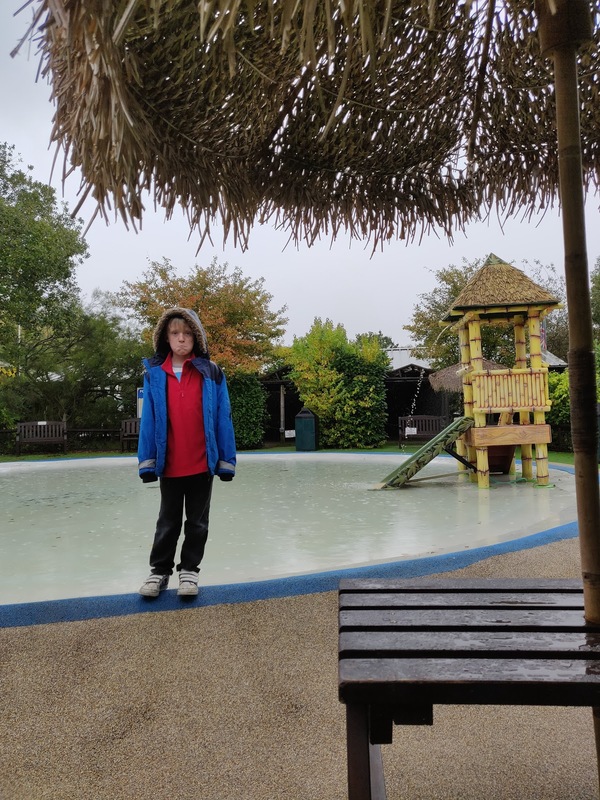 Even though we were plagued with rain throughout our visit we found plenty of places to shelter in the worst downpours including a covered playground, the Angkor Reptile Temple, the farmyard and the tropical rainforest area. Paradise Wildlife Park is every day of the year except for Christmas Day but if you fancy visiting check the website for opening hours as they vary throughout the seasons. While watching the otter feeding and talk (one of the many talks, demonstrations and feeding sessions held throughout the day) we grabbed a drink from one of the kiosks. A little later we were all getting hungry so headed to Safari Sam's Diner. On our last visit in nicer weather we took a picnic and there are still lots of places to stop and enjoy your own food. However on the chilly wet day we visited this week we craved hot food. I was blown away by the choice on offer. Burgers and jacket potatoes I kind of expected but pulled pork in soft rolls with coleslaw and lamb shanks with mashed potato on the menu came as a pleasant surprise. My husband opted for the pulled pork which he said was a delicious as it sounded and I had breaded chicken breast strips with fresh tasty fries. 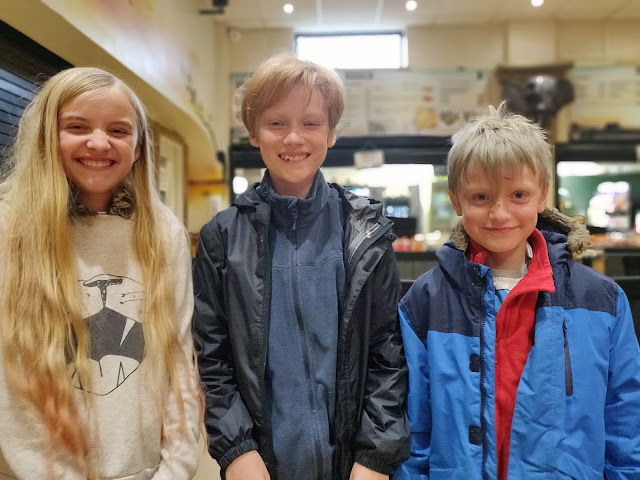 My teenager predictably opted for a burger meal deal from the children's menu while my daughter chose a tuna mayo and cheese jacket potato. Children's meals cost under £5 and include a fruit juice drink and a side of sweetcorn, beans or cucumber. A cooked lunch and drinks for all five of us came in at under £30 which I thought was extremely good value. 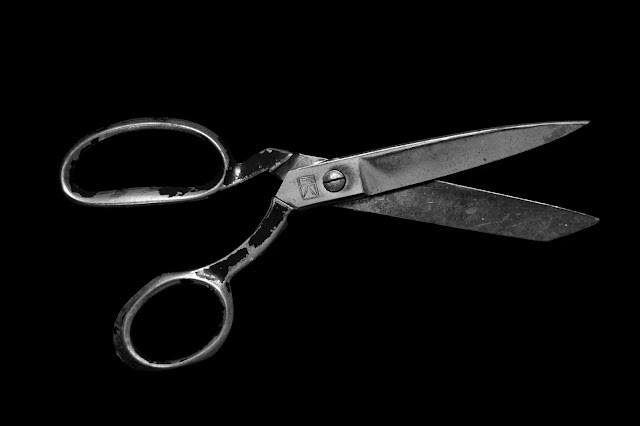 My youngest son has autism and became suddenly overwhelmed by the choice in the restaurant. Staff members were endlessly patient with us despite the small queue and eventually he calmed down enough to thoroughly enjoy his hot dog, chips and beans. 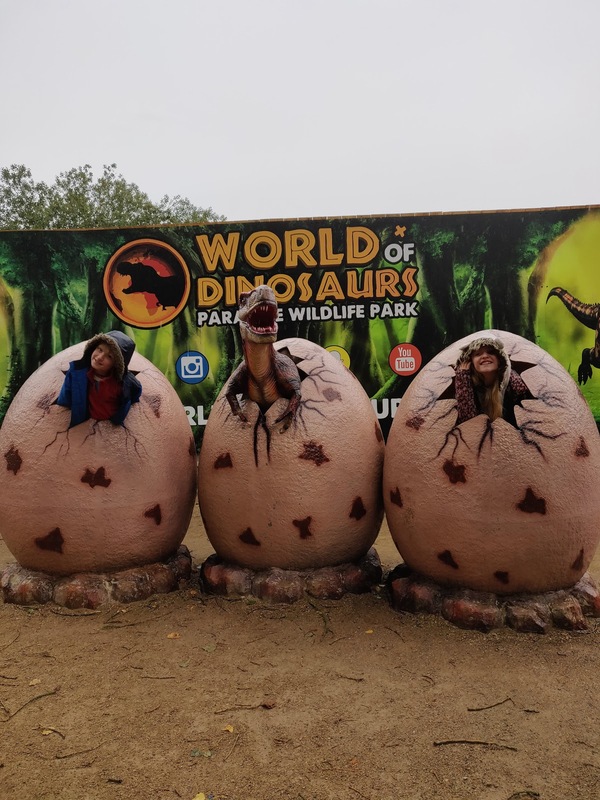 My children are not particularly interested in dinosaurs generally but since we were on a visit specifically to review the park we headed through impressive Jurassic World-esque gates into the World of Dinosaurs, the newest attraction at the Park which only opened a couple of months ago. I was totally not expecting these dinos to be moving, growling, roaring and screeching and the first one I encountered made me jump out of my skin. Meanwhile the children revelled in the experience and particularly enjoyed recreating a famous scene from that very famous dinosaur movie, pretending to drive a jeep away from a huge T-Rex. 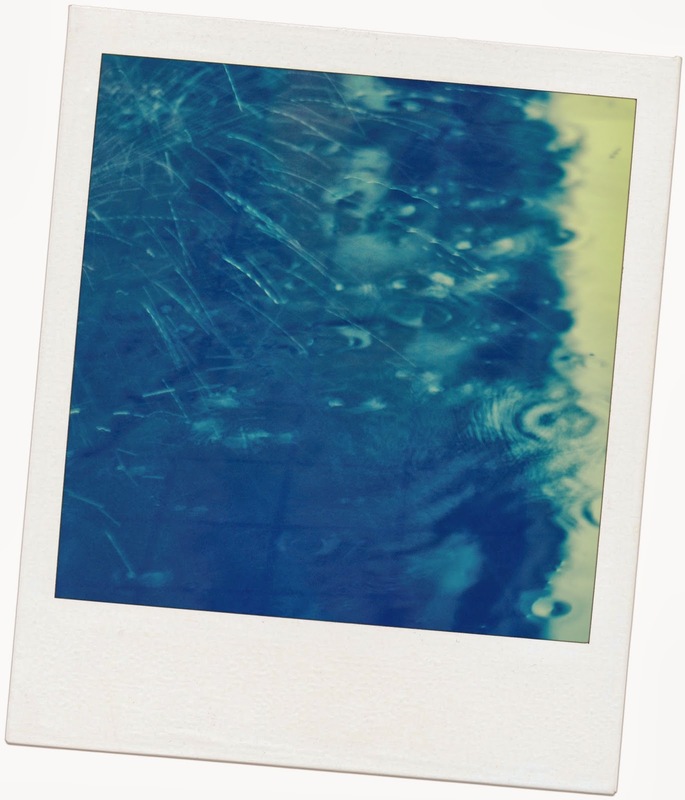 Check out the little video we made! 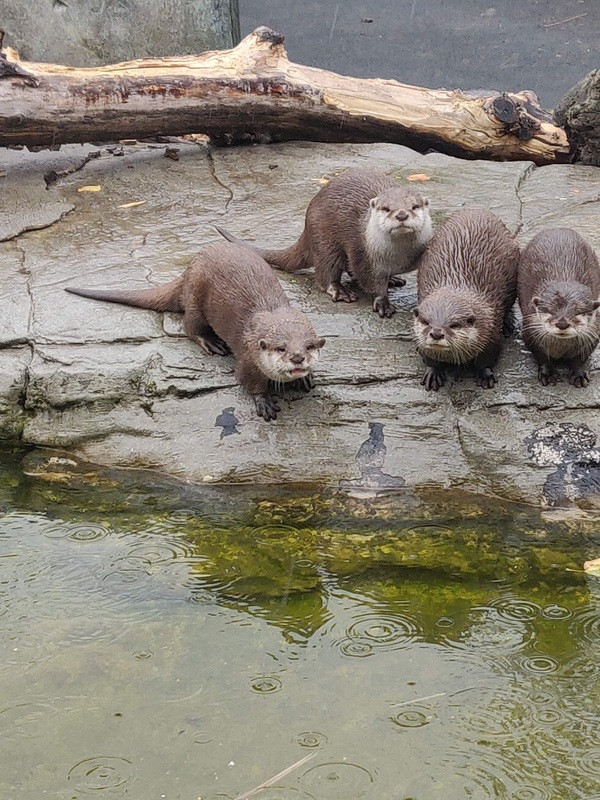 As you can see Grumpy was very sad that the weather was not really ideal for a paddle! 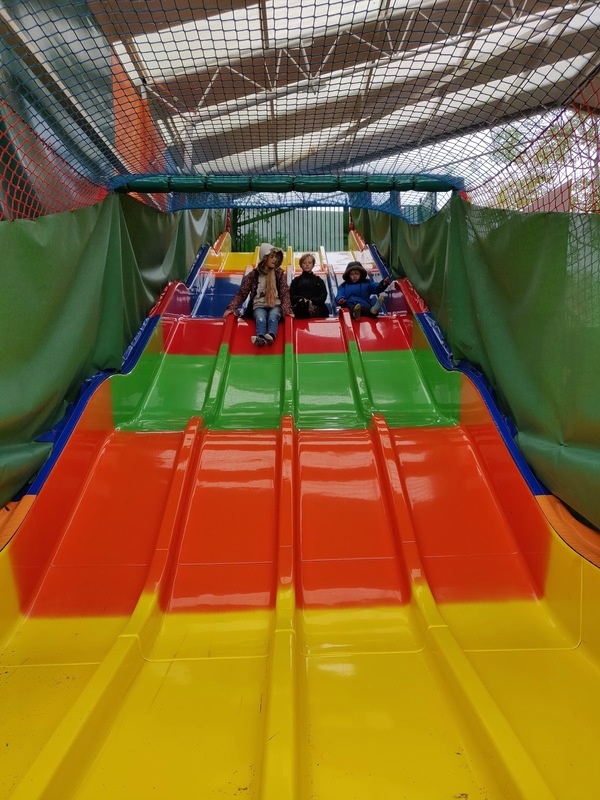 It really is a good day out for the entire family from tiny tots to grandparents no matter what the weather. 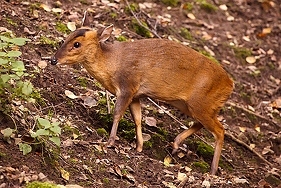 Paradise Wildlife Park also offer a host of exciting extras including a Jungle Sleepover which all of my children thought looked amazing, birthday parties, weddings, photography days, tours, shadow a keeper experiences and a host of animal experiences from tickling a tapir to meeting the meerkats. There are also Big Cat experiences for brave animal lovers who want to learn more about their personalities, conservation work in the UK and overseas and want to meet and feed some beautiful big cats safely at close quarters. 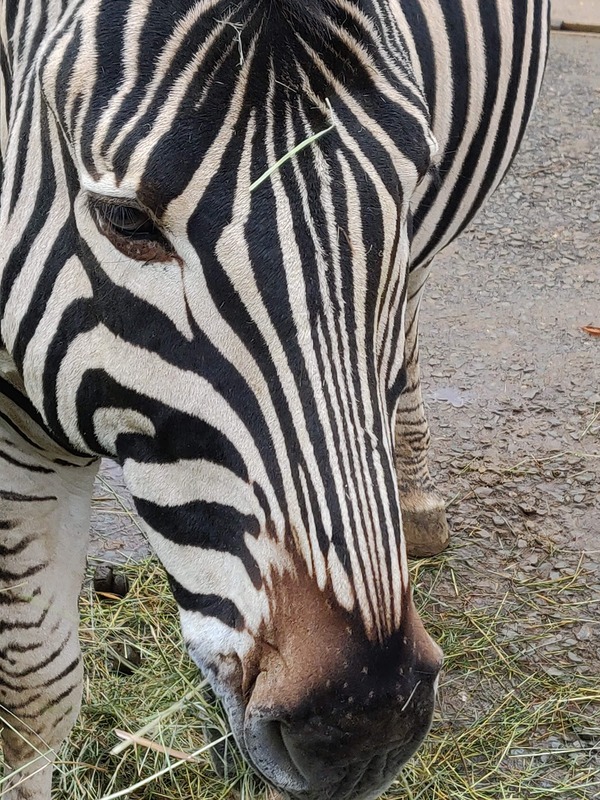 Paradise's registered charity is the Zoological Society of Hertfordshire and you can read all about the Society's conservation projects and how you can help by donating, volunteering or attending fundraising events here. We had a lovely day out, learned lots and look forward to visiting again soon - we certainly won't leave it another 20 years! 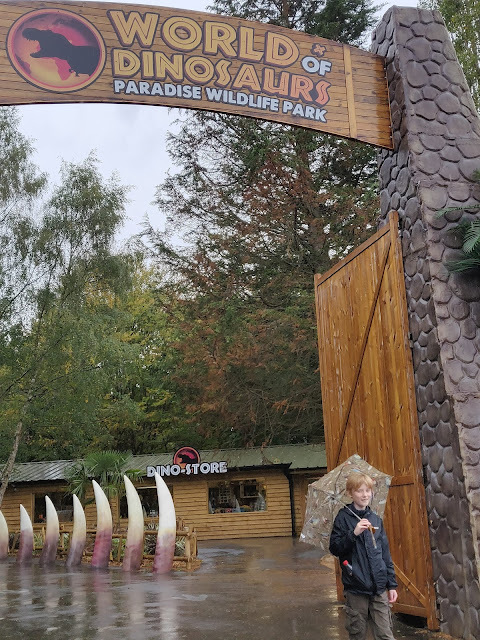 Disclaimer: We visited Paradise Wildlife Park free for the purpose of this honest review.